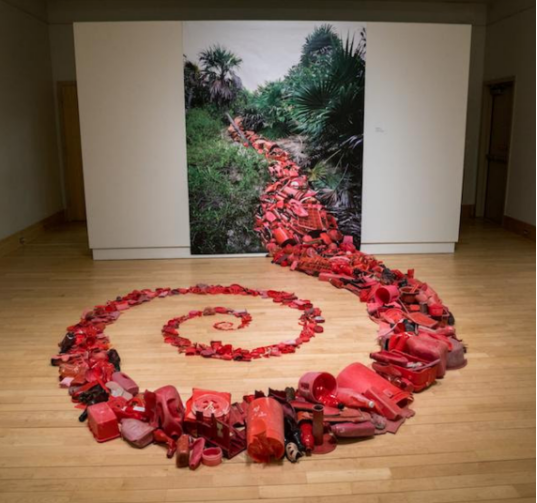 In conjunction with its environmental art exhibition, “Hazardous Beauty,” Flinn Gallery presents a panel discussion: “Plastics and Microplastics in our L.I. Sound on Saturday, April 7 from 3 to 4:30 p.m. in Greenwich Library’s Cole Auditorium. The panelists bring understanding of the polluting effects of plastics and microplastics in local waters. The discussion will be followed by a Q&A. Come early at 2:30 p.m. for the community reception. — This announcement previously was published by Greenwich Free Press.